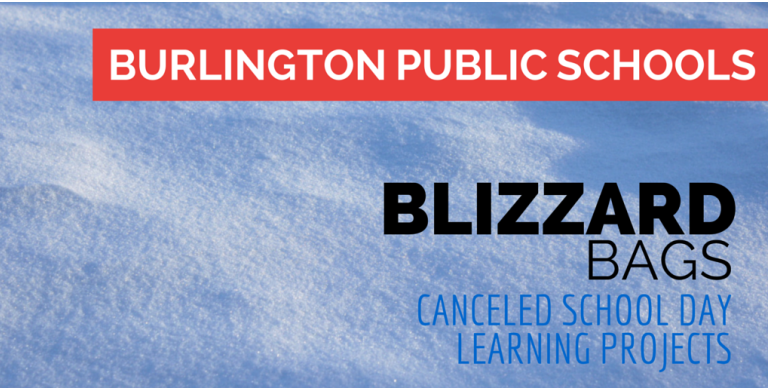 We are excited to have the opportunity to pilot learning projects for school day cancellations. We will be the first district in the state of Massachusetts to try this with the assigned “Blizzard Bag” work that is available on this BPS Blizzard Bag site. As with any pilot, we expect that there will be a lot of questions and that not everything will proceed exactly as planned. However, we are committed to offering multiple methods to support students so that they can complete their work successfully. Our final due date for the assignments is June 1, 2015. If students complete their work prior to that date, they are welcome to turn them in early to their teachers. Since the work is meant to be substituted for two days of school, all students who do not complete the work will be marked absent for two days. Thank you in advance for your patience and understanding as we work through this pilot. We look forward to your feedback along the way.